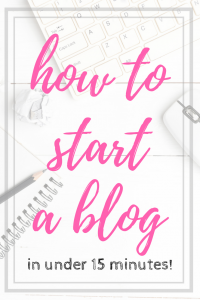 Ahhhh Spring – it’s that wonderful time of year when everything is in bloom, warm weather means the comeback of flip flops – and it’s also time to get your spring cleaning on. Yeah… that’s prob not your favorite part (mine either). With a million and one things I’d rather be doing, I figured it would be easiest just to make a quick list of all the things that I should do then knock them all out and be done in a day or two. 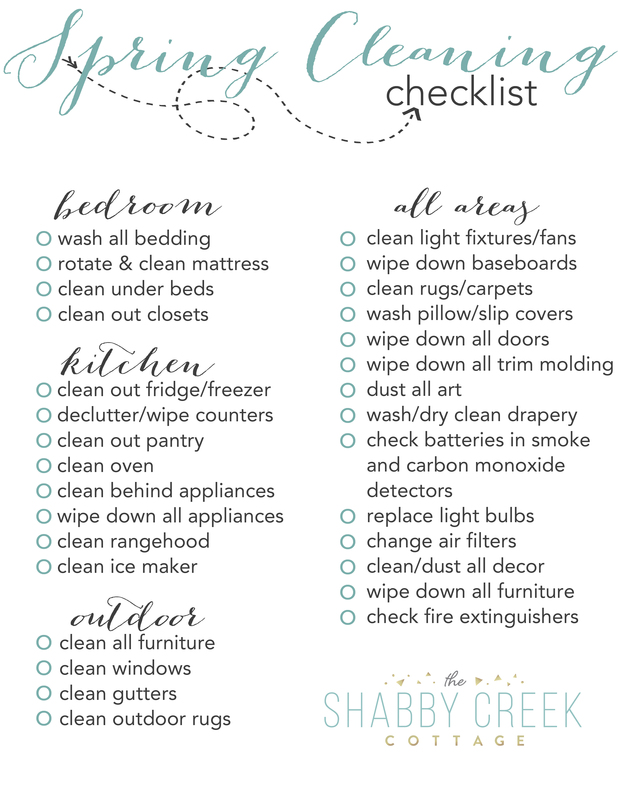 So today I’m sharing a pretty printable Spring Cleaning Checklist, because everything seems better in aqua, right? 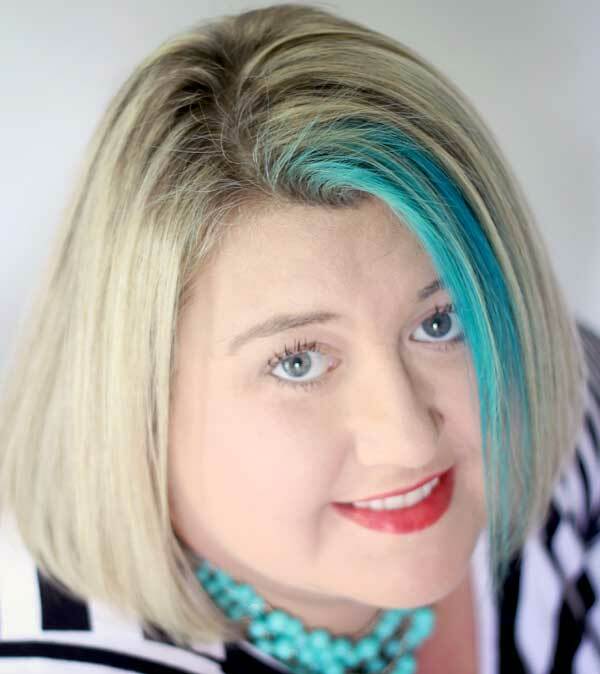 I’m not the world’s foremost expert on cleaning, but I have shared a few things over the years that might help make your job a little easier. 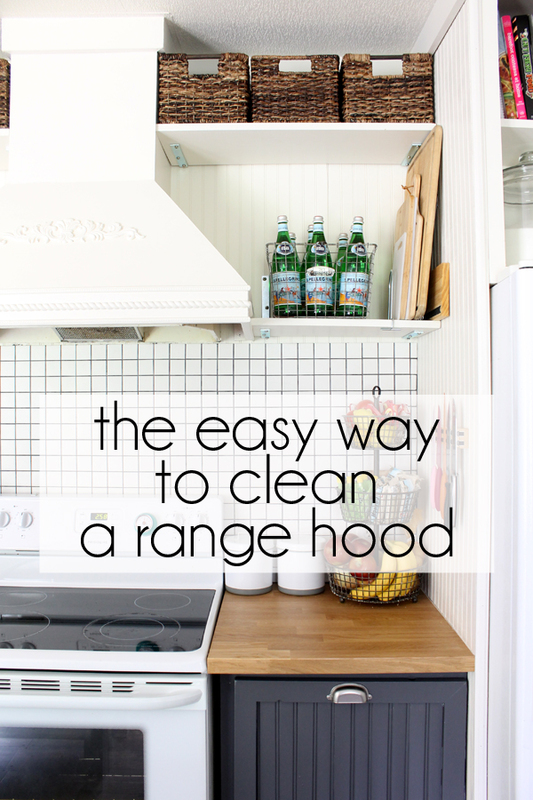 Don’t stress over cleaning the range hood – do it in just a few minutes with my easy tip! Want to make your own cleaner? 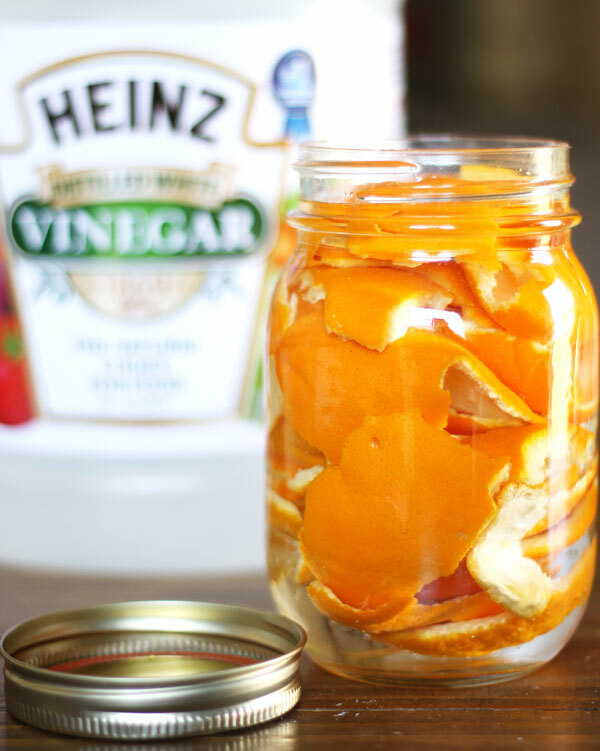 My easy orange cleaner recipe is super simple! 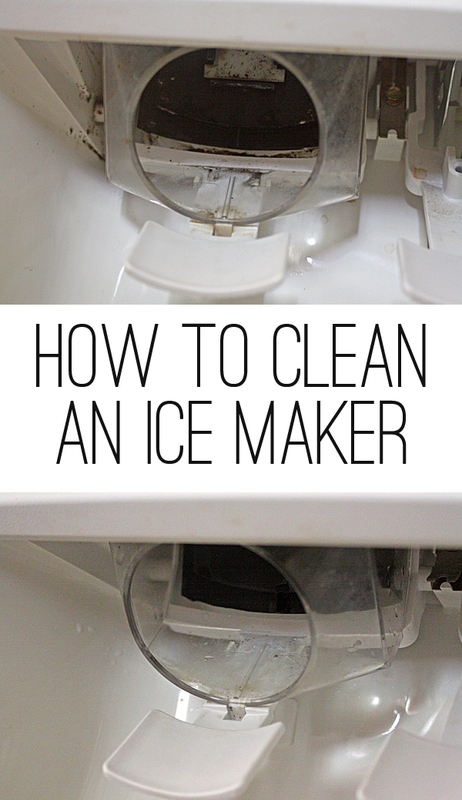 Have you ever cleaned your ice maker? It’s easy with this method. And…. if you want a quick way to clean lamp shades, I shared this 3 second video on YouTube. See the bulb? It’s a new Cree Bulb (which has a 20 year life span – so say goodbye to changing bulbs!) They’re super energy efficient, and easy to find at any Home Depot. I love that they stay cool to the touch thanks to the led bulbs – so no worries about little ones accidentally touching lamp bulbs. Printing and hanging on the fridge for the “cleaning fairy” AKA the husband – I know I’m dreaming right! I’m in Canada where there’s been a public service campaign for years reminding people that they should change the batteries in their smoke detectors when the clocks change in spring and fall. Good idea to check the fire extinguishers. I have a small kitchen one on the kitchen wall that I wipe down, but always forget to check the date on. Thought of you yesterday. First, I love your decorating. I really love your kitchen. My new kitchen…..????? will cost with labor and cabinets =====$45,000. This is more than my first house in Houston/1971. The kitchen isn’t as sweet as yours but the cabinets are white. I wish you could come and help me with my house. 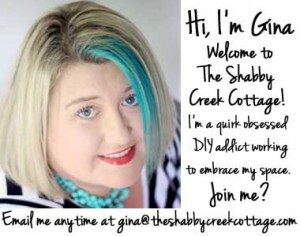 Start a company, traveling decorator, work tues, thurs, fri. and be home friday afternoon. Now the trying aspect I’m located in Wilmington, De.